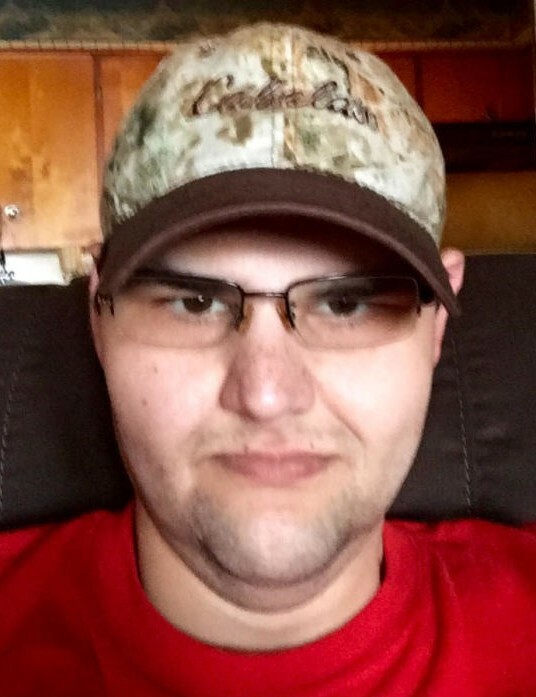 Obituary for Jon Howard Hutchings | Kroeze-Wolffis Funeral Home, Inc.
Mr. Jon Howard Hutchings, age 39 years of Fremont, passed away unexpectedly on Monday, March 25, 2019. He was born in Grand Rapids, Michigan on July 23, 1979 to Michael & Susan (Perez) Hutchings. He was an avid outdoorsman and enjoyed hunting, fishing & gardening. He was a proud member of the National Wild Turkey Federation. Jon will be remembered for his happy-go-lucky, caring & loving personality. He is survived by his father, Mike; Aunts & Uncles: Randy Hutchings of Fremont, Jim Hutchings of Wilson, Michigan, Linda & Bud DeBoer of Tomball, Texas, Roger Perez of California; and many cousins. He was preceded in death by his mother and his grandparents. There will be a time of visiting with the family from 1-4 P.M. Wednesday, April 3, 2019 at Kroeze-Wolffis Funeral Home, Inc. Suggested Memorial: A Charity of Your Choice. You can sign the online guest book at www.kroeze-wolffis.com. Arrangements are by Kroeze-Wolffis Funeral Home, Inc. of Fremont.